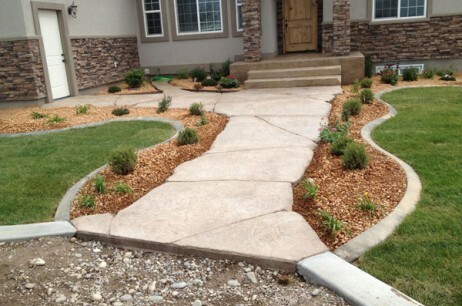 Early Bird is East Idaho’s premier solution based landscaping company with over 35 years experience in business. Early Bird is one of those rare combinations of landscape specialists whose competitive prices do not take away from the company’s high quality work or full menu of mastered techniques. Early Bird’s experience means never sticking with one technique for all clients. 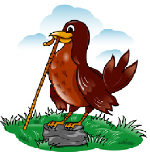 Early Bird has boundless expertise and a long memory full of requests, issues and resolutions. Tailoring each project to a client by relying on our storehouse of experience gives Early Bird unwavering confidence high quality work can be delivered with both consistency and competitive prices. Beyond Early Bird’s invaluable 35 years of experience, what approaches delineate our solution based landscaping company philosophy? Early Bird identifies 7 main techniques and excels in each area. Early Bird applies these techniques to grand scale commercial spaces, projects confined to a small piece of a residential lawn, and projects on scales somewhere in-between. Early Bird is proud to have a team of efficient and skilled tractor operators for perfect, fast and cost-effective grading. Machines are not precise enough, however, so our grading projects are perfected by hand labor. Free of almost all rocks or plants, Early Bird’s topsoil establishes a clear start with no surprises. 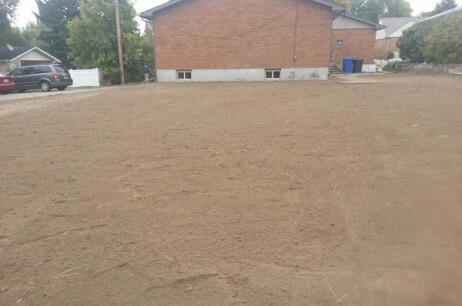 As if with all of Early Bird’s services, topsoil installation is extremely fast and affordable with accurate estimates. 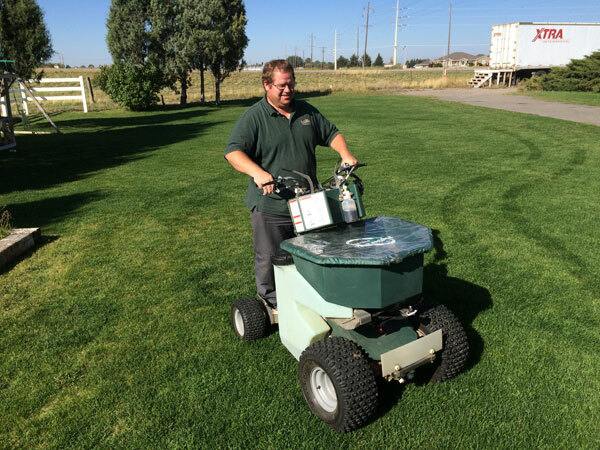 Early Bird’s philosophy about cultivating a landscaping foundation rests on ensuring clear product from topsoil to the grass seeded across it from a seed mix of 95 percent Kentucky Bluegrass. 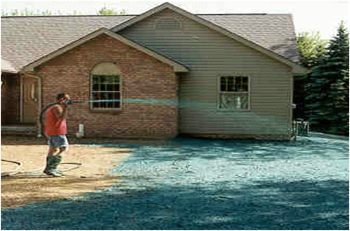 Early Bird’s state-of-the-art hydroseeding process is not only fast, it guarantees unmatched consistency in grass growth. Early Bird’s lawn installation also includes education in lawn care for clients. 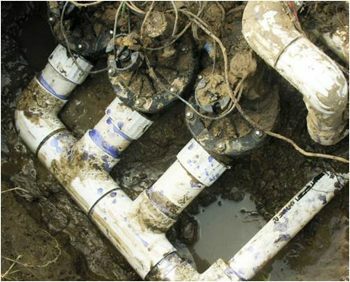 Sprinkler systems range from simple to complicated. 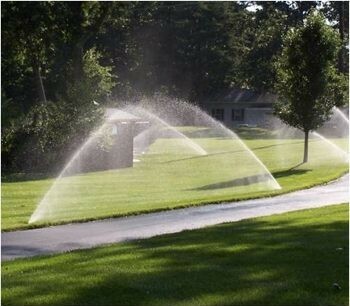 Early Bird has seen and installed any kind of sprinkler system a client can imagine. Over the years, Early Bird has developed a map design given to clients to educate them about their system and offers reliable maintenance service after install. Unlike most professional service companies, Early Bird even meets DIY sprinkler enthusiasts halfway to help them on their projects. Early Bird’s sprinkler repair philosophy is simple: from regular maintenance to emergencies, they do it all. Early Bird’s solution based landscaping technique rises to meet clients’ visions. The company’s landscaping process for clients begins with design, extends to clients with DIY aspirations, includes working with both new and existing growth, and ends with landscaping arrived at through dialogue with each client. 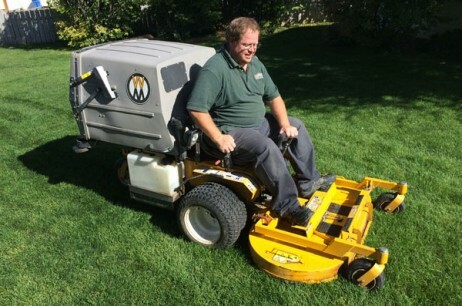 Early Bird’s lawn maintenance plans are flexible for clients when projects are completed. Early Bird also works with any landscaped space and requested maintenance including DIY projects. 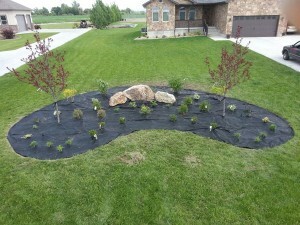 Landscaping in eastern Idaho begins and ends with Early Bird. 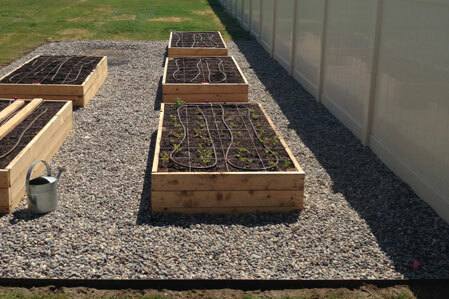 For 35 years, we have helped cultivate beauty across residential and commercial landscapes. Early Bird will be proud to spend another 35 years perfecting it all. Connect with us and receive special discounts and promotions. "At Early Bird Landscaping, we take pride in being the premier landscapers in East Idaho since 1976." Early Bird Landscaping is a Subsidiary of Early Bird Contractors. Serving Southeast Idaho for over 37 Years!